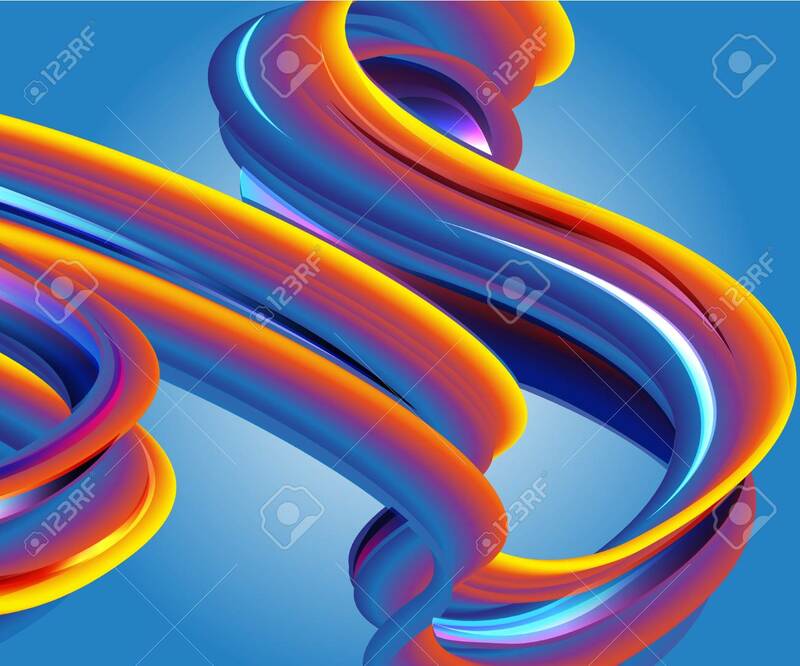 Background Of A Colorful Brushstroke Oil Or Acrylic Paint Design.. Stock Photo, Picture And Royalty Free Image. Image 109099439. Stock Photo - Background of a colorful brushstroke oil or acrylic paint design element for presentations, flyers, leaflets, postcards and posters. Background of a colorful brushstroke oil or acrylic paint design element for presentations, flyers, leaflets, postcards and posters.